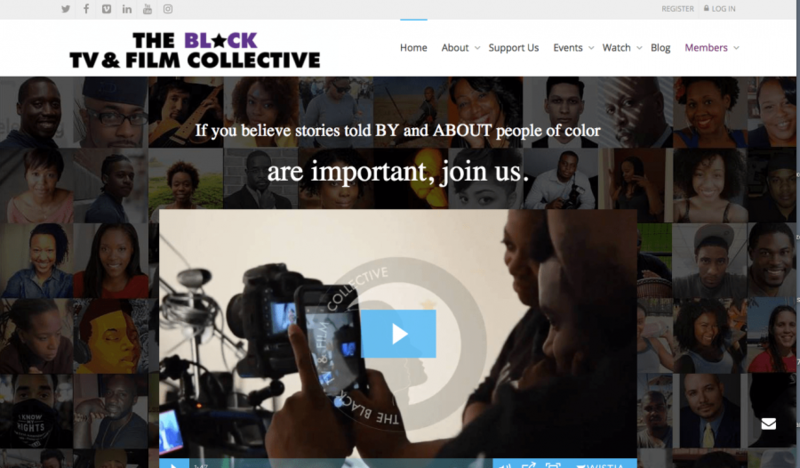 The Black TV and Film Collective is a Brooklyn based nonprofit membership organization. BTFC hired Studio28 to analyze and improve the user experience for membership signups on their website. In addition, there were several backend issues including the inability to update plugins without breaking key functionality. Identified what was causing the site to break upon plugin updates and corrected.